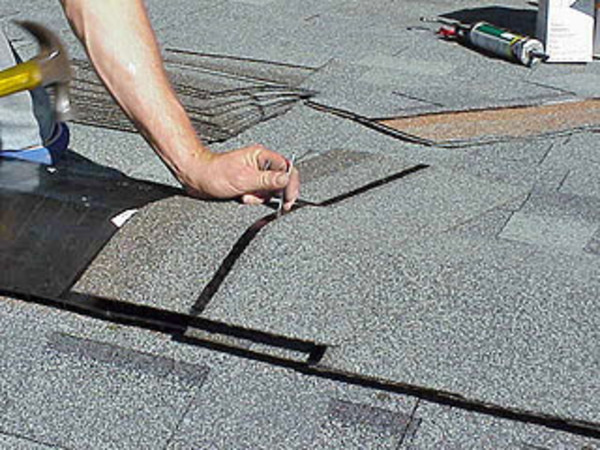 We provide a wide range of flashings, fixings and accessories design for shingle roofing. 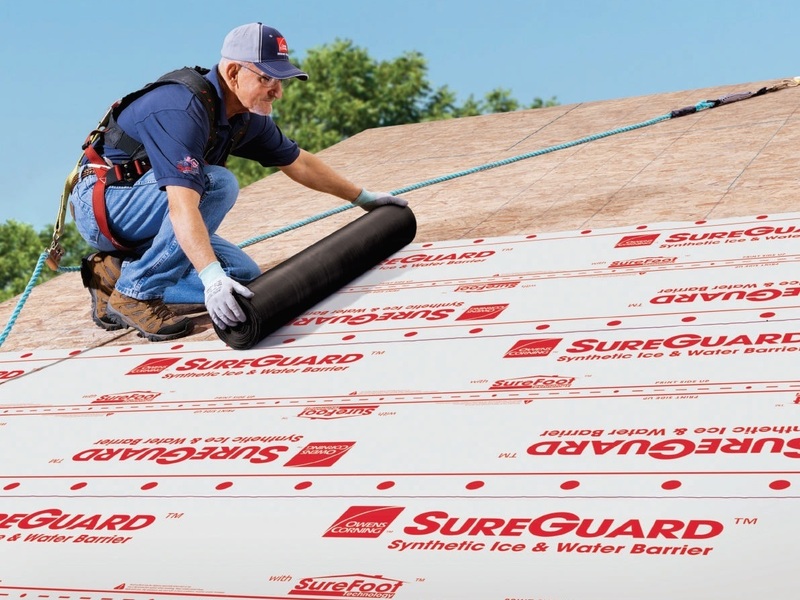 SureGuard™ ice & water barrier is a specially designed, peel and stick membrane that acts as an additional line of protection. 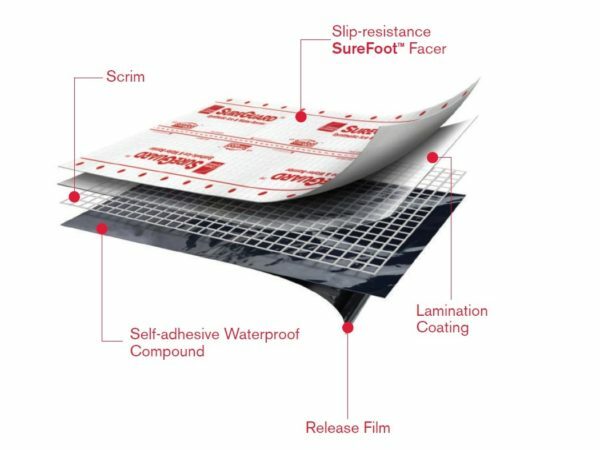 The patented SureFoot™ slip-resistant surface, ensures excellent traction and safe installation. 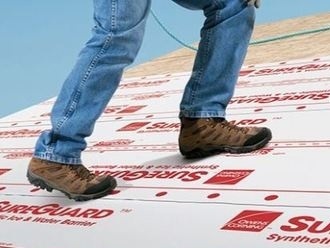 This is a must for all low slope roofing applications. For use under metal, timber, tile, and shingle roofs. 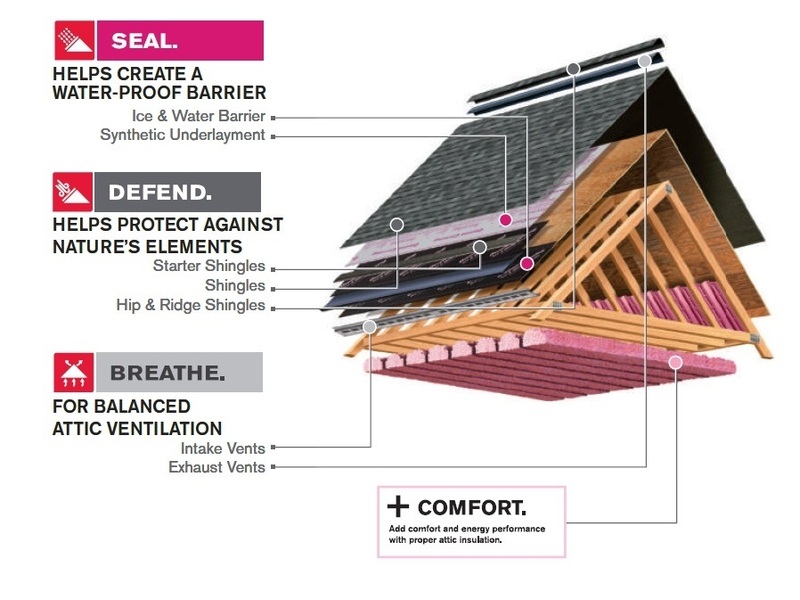 Premium air, water and vapor barrier for use under: Metal, Tile, Slate, Shake & Shingle roofing. 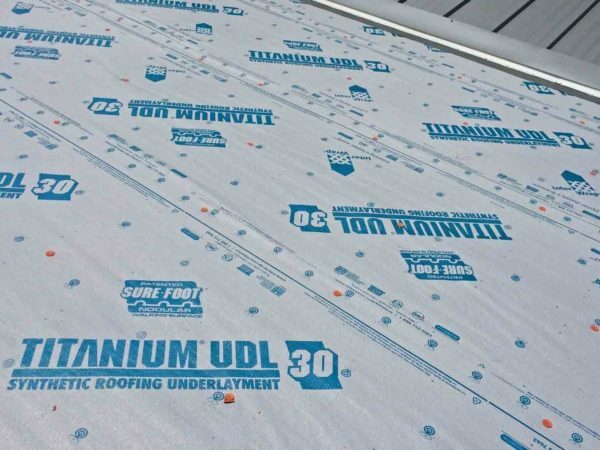 Titanium UDL30’s advanced polymers combine to deliver a unique grey synthetic roofing underlayment that can be used under all types of primary roofing materials to replace #30 felt. Grey technology provides for a cooler working surface during installations and up to a 6 month UV exposure. 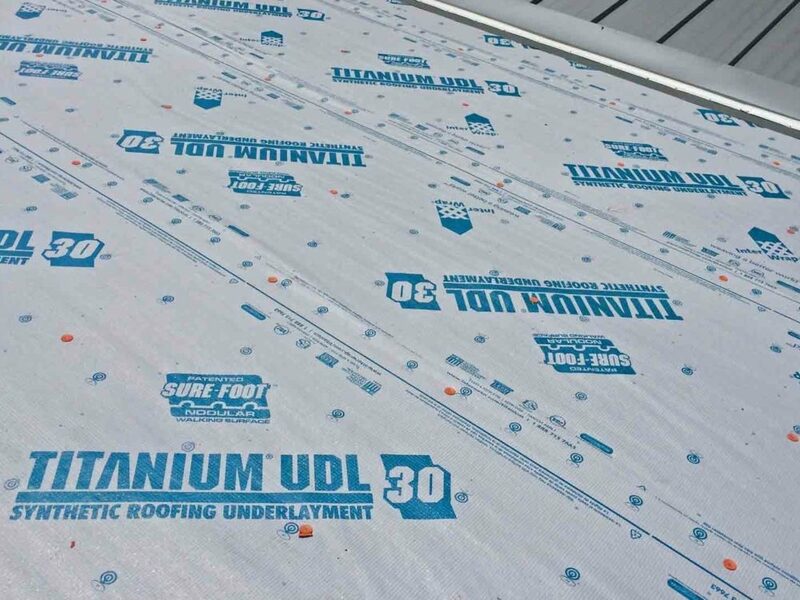 Unlike smooth surfaced underlayments, UDL30 possesses a revolutionary patented slip resistant Sure-Foot® nodular walking surface technology that allows for easier steep slope walk-ability, even in wet conditions. SIGN IN TO DOWNLOAD FILES! New to us? Sign Up | Lost your password?